The misty mornings that are carrying us through these last days of August are beginning to feel more cool. Suggestions of what’s to come, I suppose! Even though school hasn’t started and summer is still very much here, these chilly starts leave me less inclined to reach for a comfy sundress or my trusty shorts that have been my uniform all summer long. I’ve been craving the comfort and ease of my dresses, but not quite ready to settle into the workout-casual vibe leggings offer. I need something in between leggings and jeans… but what?! Targeted advertising must have been reading my mind again, because the Lululemon On The Fly Pants were dominating my social feeds. I had them in my shopping cart and almost purchased them no less than four times, but couldn’t quite pull the trigger. At $118, they’re not cheap for a casually comfortable romp around pant. Also, I’m still trying to lose baby weight, so I’m not really in the market for investment pieces right now. 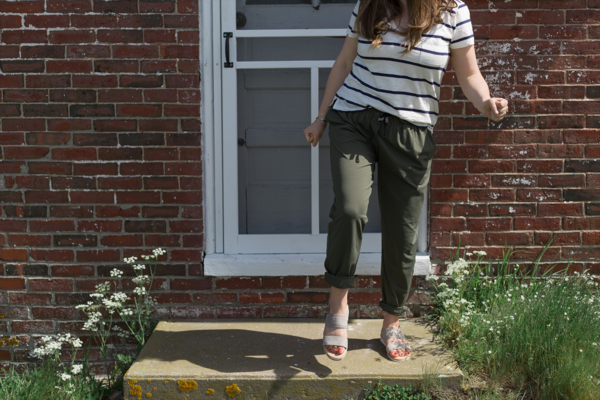 The stars must have been aligned for me because I actually found the exact pants I had been coveting and considering at the Freeport consignment shop, Village Style, for… wait for it… $20! The Village Style pair was a size ten, rather than the size eight I would have purchased from a retail shop, but at that price I didn’t even care. Lululemon tends to run small, so I snagged them and never looked back. While the size ten is decidedly too large (you can definitely see it here in the fullness through the leg and below the waistband), but the drapey loose silhouette of the pant definitely supports this look. I actually purchased these just prior to Memorial Day weekend and I’ve been wearing them no less than once a week since. The drawstring holds them up, the fabric has been resilient to frequent washings, they don’t wrinkle, they hold their shape, and they haven’t pilled. I’ve been washing on cold and letting them line dry (usually… sometimes they accidentally end up in the drier and they do not appear worse for the wear). 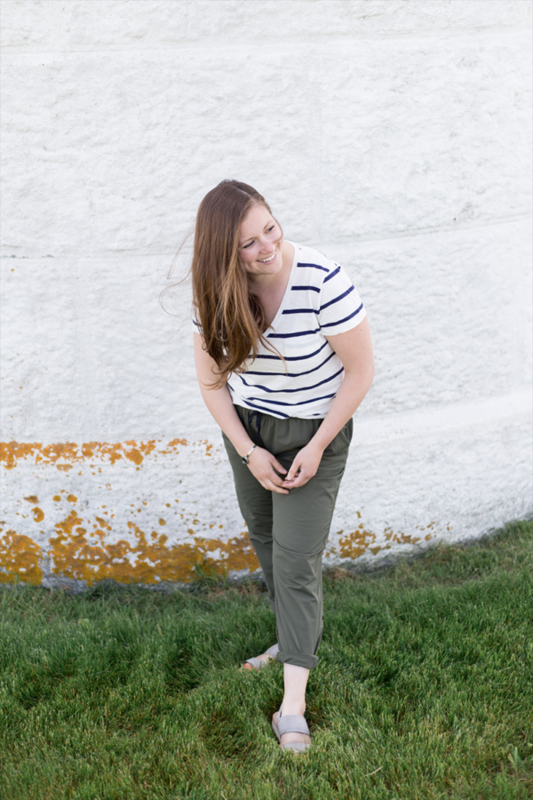 Here, we styled them with a classic stripe tee from Madewell, perfect for dropping the kids off at school, but these comfy and versatile pants can go out as easily as they can work-out. 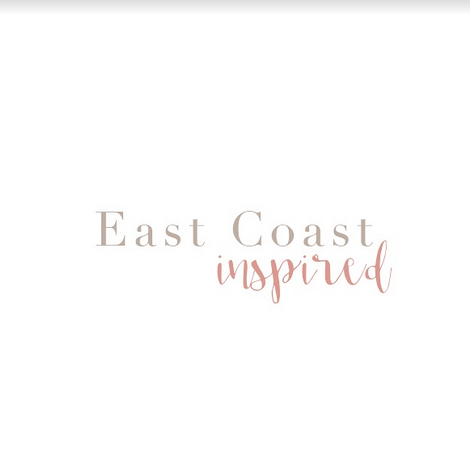 I’ve paired them with just about everything in my closet, including edgy earrings, heels, and a slinky tank for a fun girls night. They are, without question, the most comfortable pants I have ever owned. This deep army green looks chic with neutrals, but also pops when worn with pinks, slightly purple-toned blues, and deep mustard yellows. For a dressier look, wear a heeled sandal or bootie and add a top in a more luxe material. A silk blouse or cashmere sweater, french tucked (this is the name for a little partial front tuck!) into the pant, would look perfect for a night out on a late summer evening as the air continues to trend towards that crisp fall feel. As I said, I initially held off due to the price point, but I have a second pair on order (this time in the size eight) because they are, without question, the most comfortable and versatile pants I have ever owned. What pants are you crushing on these days? Don’t keep it to yourself! Let us know in the comments so we can feel the love too!